KATHMANDU, August 6: Experts believe the famous Fewa Lake of Pokhara will face existential crisis in the near future if the ever increasing human encroachment around the iconic lake continues unabated. Not just due to the human act, they believe the future of the lake is at stake also because of natural reasons. Professor Dr Devendra Bahadur Lamichhane, who has done PhD thesis on “Fewa Lake Watershed Area: Studies on Settlement and Environmental Appraisal” from Banaras Hindu University, said human encroachment on the lake has been severely harming the surrounding areas and its natural environment. “Settlements that exist around some sensitive areas of the lake face great challenges. Harpan River deposits small gravels and sediments in Fewa Lake every year, which also leads to shrinking of the lake,” he added. Study shows that the tributaries have been depositing 175,000 cubic meters to 225,000 cubic meters of various matters in the lake. Likewise, disposal of pollution generated from urban areas into the lake has also contributed to the problem. If the deposition and human encroachment continues this way, Fewa Lake would completely get buried in the next 287 years, Lamichhane warned. He had also talked about it in his thesis back in 1998. Dr Maheshwar Dhakal, focal person of Wetland Convention, suggested that encroached areas of the lake should be determined first and the authorities should immediately work on freeing the areas. He called for immediate action for removal of depositions on the lake to prevent the lake from shrinking. “Deposition of sediment and gravels is a natural process, which decrease the water level and increase the human encroachment around the lake. Important lakes like Fewa should be declared as heritage of national pride and its conservation efforts done accordingly,” said Dhakal. According to Nanikaji Thapa, chairperson of National Lake Conservation Development Committee, encroached lands registered as personal assets have been banned from transactions. “We have rolled out new measures for conservation of the lake. 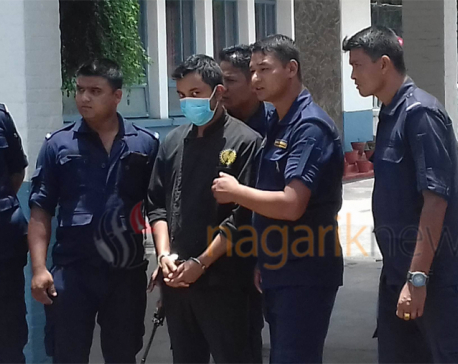 But as there are sub judice cases, we cannot spill out much details,” he said. As many as 122 individuals have registered court cases against freezing the land transactions of Fewa Lake registered as private property. 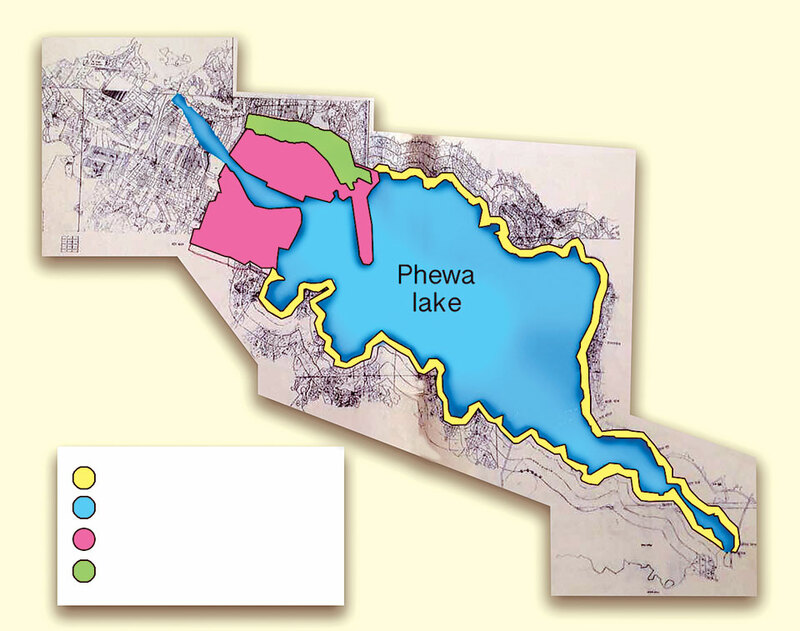 The then prime minister Baburam Bhattarai-led government had formed a high-level probe committee under the leadership of Bishaw Prakash Lamichhane to investigate the land encroachment of Fewa Lake. The committee later submitted a report and recommended confiscation of land ownership of about 950 people. Among those people, about 700 had their lands inside the Fewa Lake Conservation Area, informed the then committee's coordinator Lamichhane. 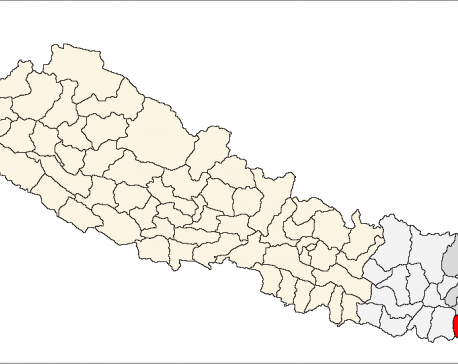 Lamichhane recommended confiscating land ownership certificates of those owning encroached lands and enlisting the lands as government property.